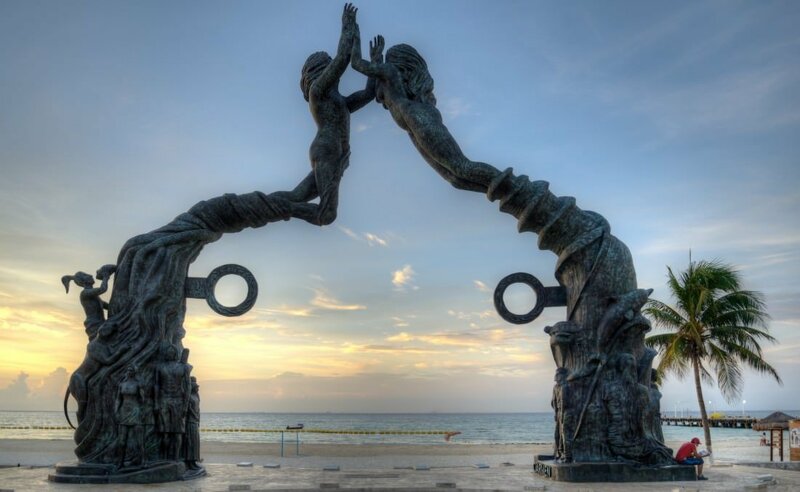 There are so many things to do in Playa del Carmen. Say hello to Playa del Carmen, Cancun’s trendy European step-sister. No longer a secret, this once tiny fishing town has exploded in popularity in recent years. Playa is so trendy, in fact, that it has become the fastest growing city in Latin America. And with good reason. 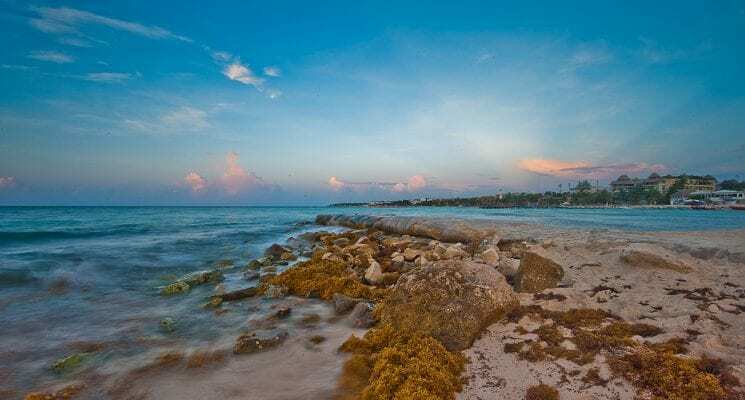 There are plenty of things to do in Playa del Carmen and since it’s located near Cozumel, Cancun, Coba, Isla de Mujeres and Tulum it’s the perfect base of operations to explore the stunning Yucatan Coast. 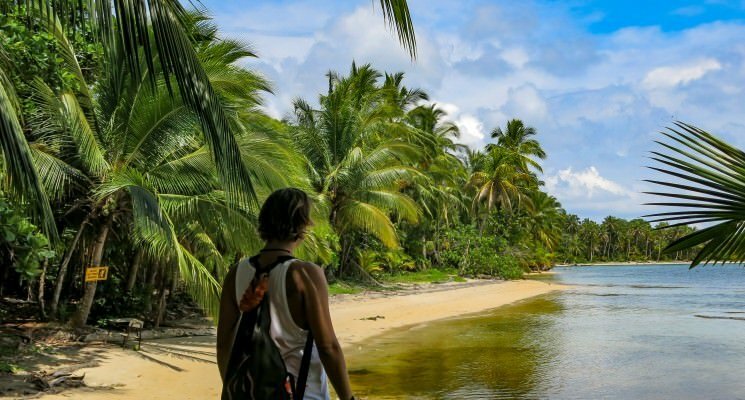 Thus, Playa is attracting an ever increasing amount of tourists, many of them from Europe. Don’t let that scare you away. Regardless of the tourists, Playa del Carmen is certainly worth visiting for its sunny beaches, its warm turquoise water, and it’s legendary nightlife. Anyone looking for a party on the coast, without all the drunken teenagers that seem to flock to Cancun, should consider heading straight to Playa del Carmen from the airport. There is still a great measure of authenticity to be found in Playa del Carmen, as a ten minute walk away from the blue-green waters will no doubt prove. If you plan on visiting Playa we urge you NOT to stay in an all inclusive resort. 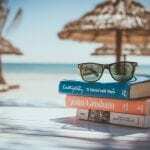 Read this to find out why. So book your flight, pack your sunscreen, and go to Playa del Carmen. We’ll see you there! Pretty obvious, right? Out of all the things to do in Playa del Carmen this one will surely top your list. You can spend your days soaking in the sun rays, sipping ice cold Mexican beers, and checking out the sculpted European bods at the beach. If you walk south along the beach you’ll find smaller crowds, more space to spread out on the beach, and stunning sunset views most evenings. Out of the many things to do in Playa del Carmen, eating good authentic Mexican food should be at the top of your list. 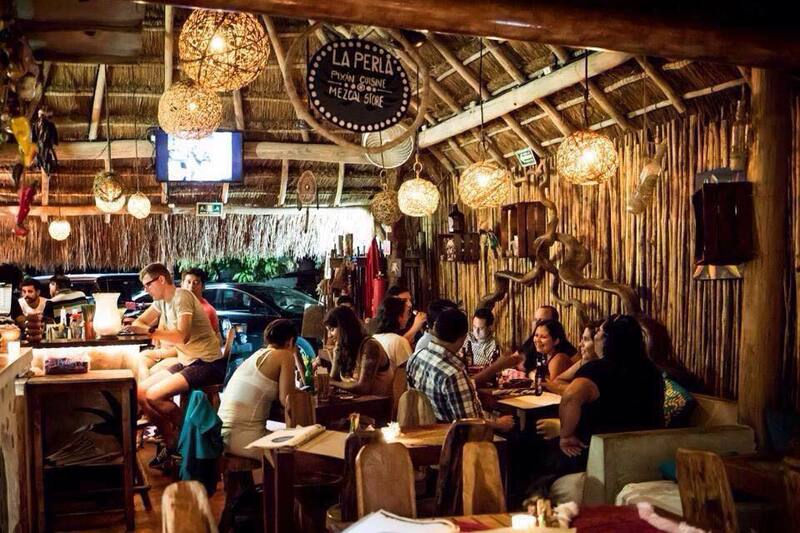 La Perla restaurant offers up spectacular Mexican dishes prepared in their lively open kitchen and made with organic and locally sourced ingredients. Squash blossom enchiladas, lobster tacos, tangy guacamole, and a variety of indigenous Mezcal are all on the menu. Go on a Friday or Saturday evening when they have a live band to experience the best atmosphere. 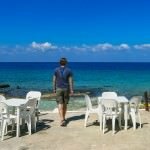 We loved eating at this place, and recommend it highly for all travelers, not just those exploring Playa del Carmen on a backpacking budget. Additionally, Playa del Carmen has some really good Mexican street food, if you look in the right places. Walk away from the beach towards the Wal-Mart and you will surely come across delicious tacos for mere pennies. Cheap drinks abound in Playa del Carmen. Not only can you buy cheap beers to enjoy on the beach from a local grocery store (although it is best to avoid buying your drinks on 5th Avenue as the prices are inflated) but there are also loads of happy hour deals and lady’s nights with cheap drinks. Our favorite was Canibal Royal, where on Thursdays from 2:00 PM – 4:00 PM ladies drink for free. Try the cucumber vodka cocktail, and enjoy the ocean view with friends. It’s spectacular. Ladies (and guys too) never ever leave your drinks unattended, and don’t let anyone bring you an open drink unless they work for the establishment you are visiting. We don;t want to be alarmists about it but this is a golden rule pretty much everywhere. Stay safe while getting wasted! 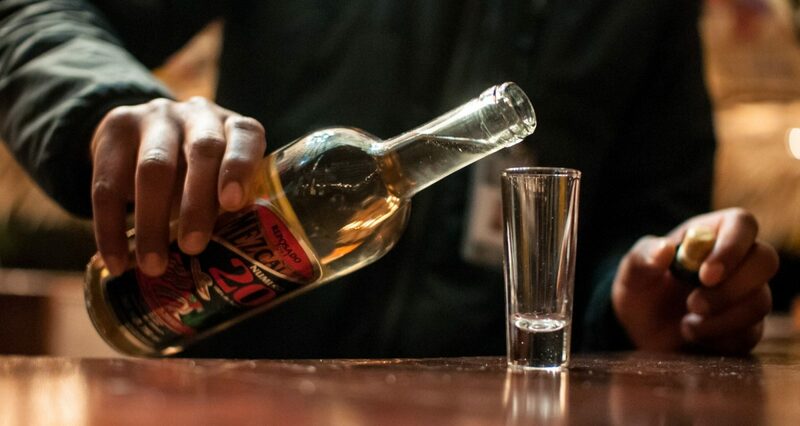 We’ve all tried tequila but Mexico produces another tasty alcohol made from the agave plant. It’s a bit like tequila but with a smoky flavor. Enjoy it in the traditional manner – as a shot with an orange slice sprinkled with a spicy worm salt. We know it sounds sketchy, but it’s damn good! 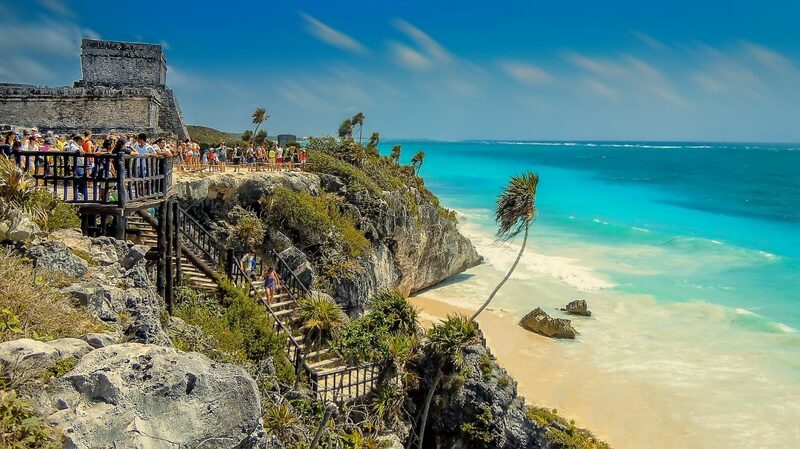 Visit the Mayan ruins of what used to be Tulum City. 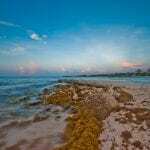 While the ruins might not be as impressive as some other Mayan relics found in Mexico, they do have the distinct advantage of being right on one of the most beautiful beaches in the world. The pristine white sand beaches of Tulum beckon. 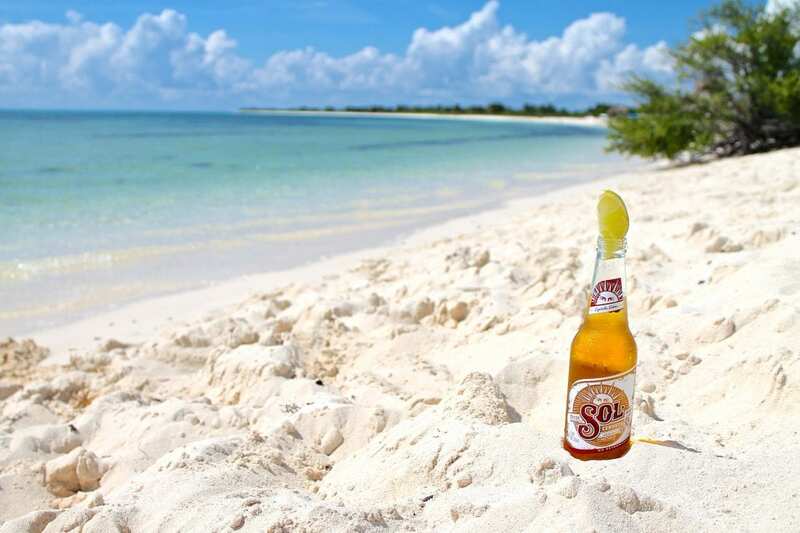 Bring your own lunch and a cooler of beer, because there isn’t much you can buy once you hit the beach and you won’t want to leave any time soon. Also, please help keep these beaches beautiful and remember to take your trash with you. 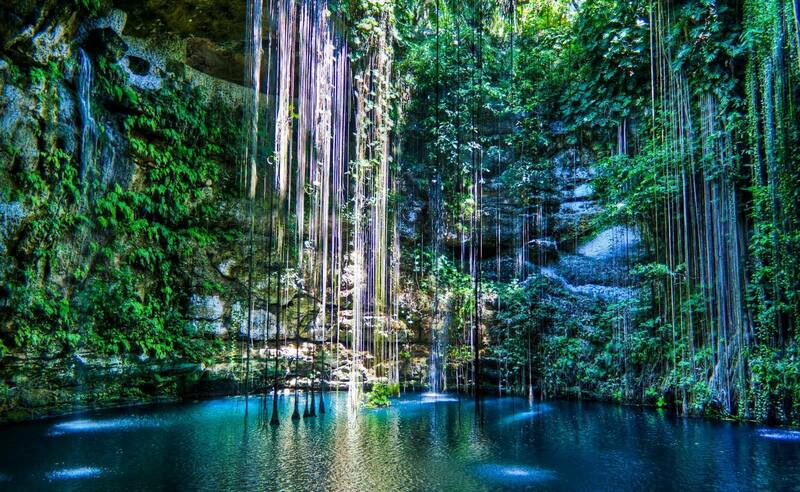 Playa del Carmen is surrounded by Cenotes, limestone sinkhole systems only found in Mexico. 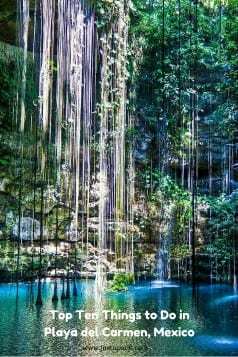 The Mayans thought these mineral packed freshwater Cenotes were holy, and after a swim or a dive in one you might think so as well! The water in these magical sinkholes are so mineral rich that it has an almost unexpected buoyancy. It’s a must do activity in Playa del Carmen, whether snorkel, dive, or simply swim around for a bit. 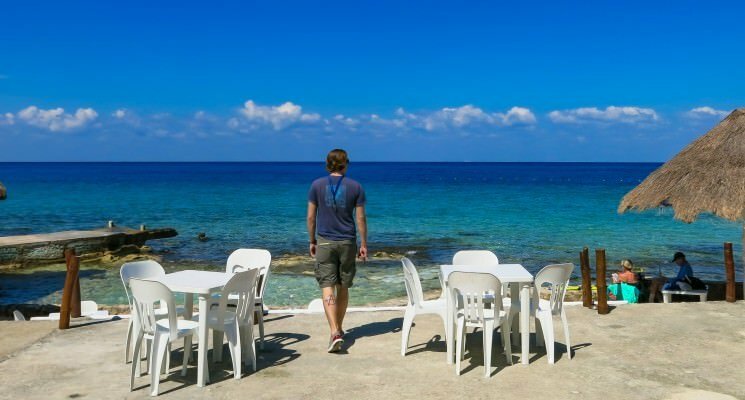 One of the main things you shoudl do in Playa del Carmen is to leave it…and visit Cozumel. 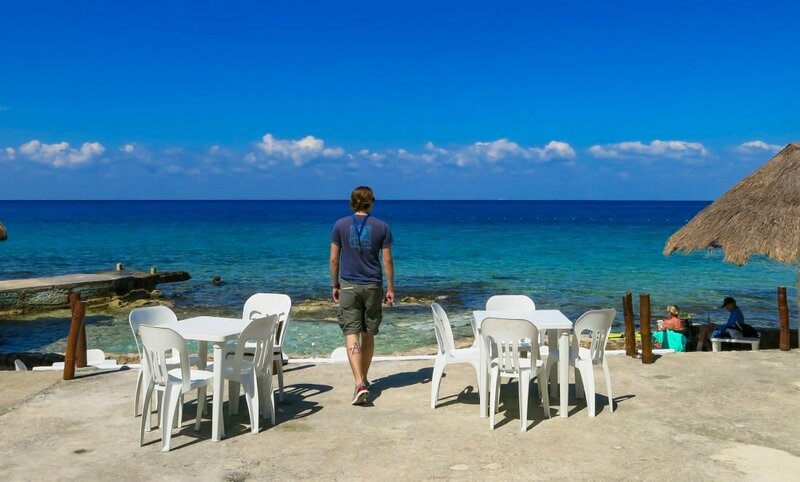 Cozumel, a small island 45 minutes from Playa del Carmen, can easily be accessed by ferry for a day trip. Once there, rent a scooter for the day and explore the island. 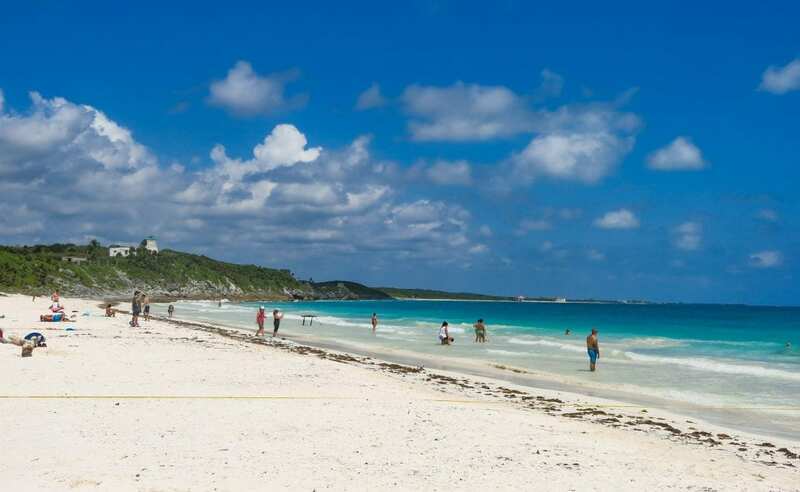 Head to the opposite side of Cozumel (away form the cruise ships and the port town) for white sands, crystal blue waters, and intoxicating privacy. Most days, you can have a strip of perfect beach all to yourself for sun bathing, snorkeling, or swimming. Just be on the lookout for riptide warnings! 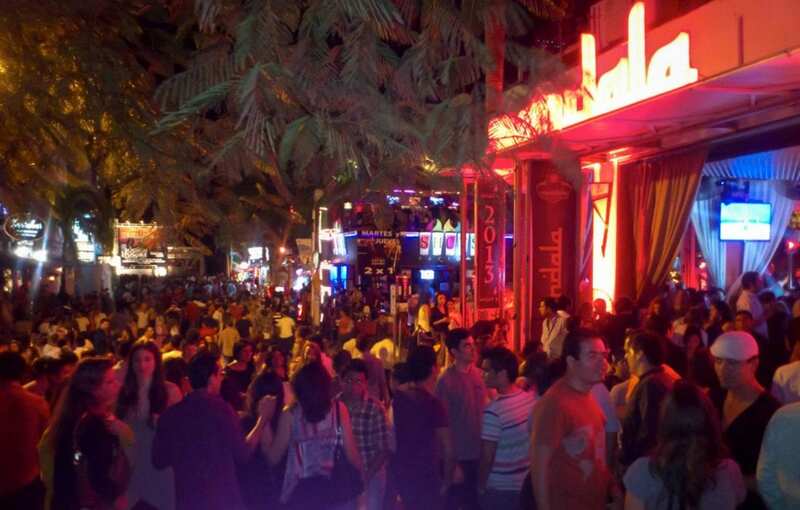 Go out on Calle 12, where seemingly half of the tourist population will be partying to experience the thrumming, throbbing Gringo nightlife of Playa Del Carmen. From small dive bars to massive clubs, Calle 12 has it all. Depending on how you want to spend your time in Playa, one night partying here might be all you need…or you might find yourself there far too often. 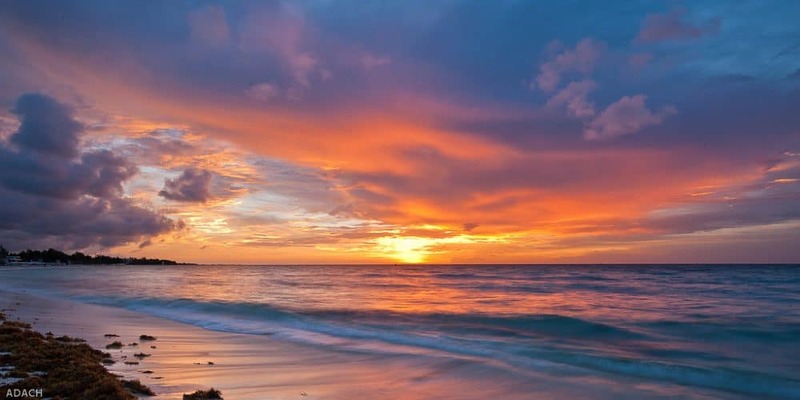 You can catch some amazing sunsets in Playa del Carmen. Every single day is a chance to get a stunning gift from mother nature as the sun sinks down into the horizon. Have a post sunset mixed drink on the beach at Zenzi Beach Club, Sports Bar and Restaurant. Sip on a sweet cocktail, dip your toes in the sand, and enjoy the warm breeze on your skin as the sun goes down. Once night has fallen enjoy the live music and salsa dancing near the bar. 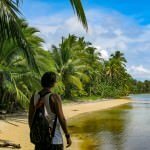 Also, be sure to check out our guide on how to travel on a budget in Playa. 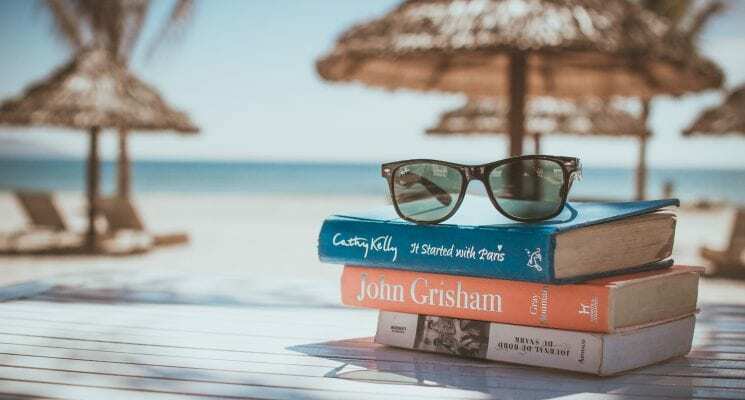 If you are looking for budget accommodations check out our guide to the best hostels in Playa del Carmen. There you have it guys, our guide to Playa del Carmen. While many people will tell you to go to Tulum if you want peace and tranquility, Playa is still worth a visit for at least a few days. At least we think so. Let us know what you think after you visit it for yourself! As always travel well, and we’ll see you guys on the road! Thanks for the ideas about what to do in Playa. We are here for 4+ months, so don’t usually do too many touristy things. Will definitely check out a cenote and Tulum, and of course the Mexican cuisine is great. We’ll skip the party though, we like to sleep in. Will also check out your budget guide.